With increased deaths from 0.4% to 1.5% due to consumption of Opioid drugs within the period of 2001 to 2016, it can be estimated that in the year 2016 alone, the mortality rate was 5.2 in every 1000 population. 20 percent deaths due to Opioid drugs were confirmed in 2016 and as a matter of fact, the age group was twenty-four to thirty-five years. 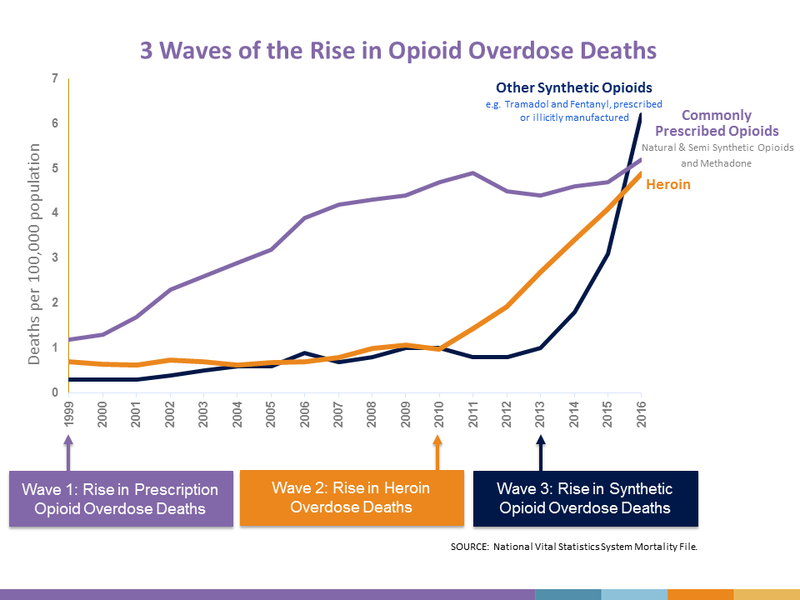 The premature deaths from Opioid in the country not only poses a massive threat but also indicates towards the overdose on prescribed Opioid drugs which has been a serious health concern in North America particularly. The prescription Opioids are often prescribed to neutralize treat moderate to severe pains from certain health conditions like cancer or after any severe injury or surgery to numb the area. The drugs thus used are Codeine, Morphine, Oxycodone, Hydrocodone, Hydromorphone and Fentanyl. 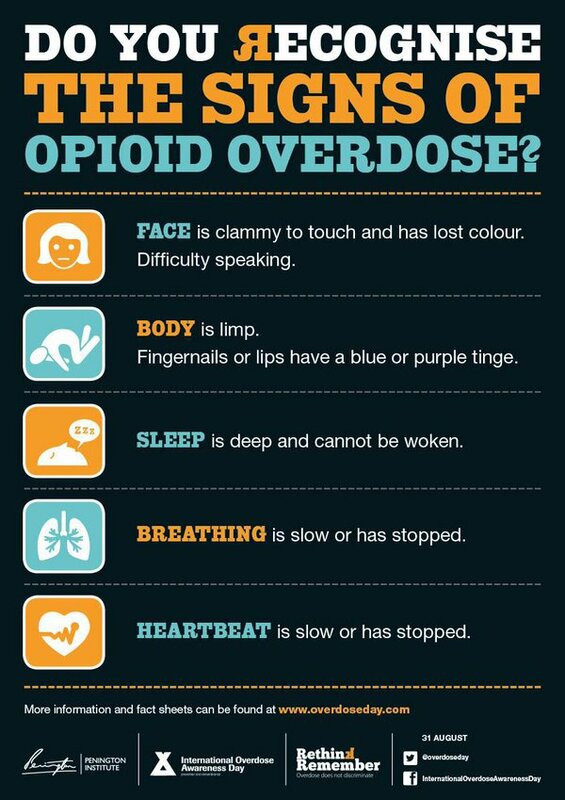 Due to their excellent ability to alleviate pain and create a sense of soothe, they are often misused for addiction and overdose, which can cause death or permanent damage if used on long term basis. Since 1990’s, the amount of prescribed Opioid drugs began to grow with the rapid increase of people suffering from pain of various kinds. As it is easy to use, the number of overdose, addiction and ultimately deaths too increased alarmingly. The study from 1999 till 2016 indicates that around two lakhs of people in the country have succumbed to overdose of Opioid drugs and the states like Pennsylvania were listed among the top. The prescribed drug usage and deaths were 5 times greater in the year 2016 from 1999. 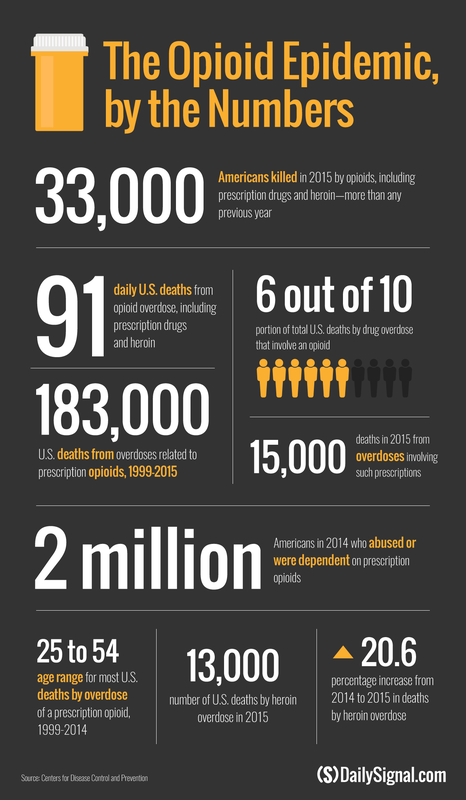 Prescription Opioid overdose deaths among men and women are estimated to be 6.2 and 4.3 in 100,000 people, as found in 2016. The Opioid-related death is calculated by stratifying the victims into seven age groups namely 0-14, 15-24, 25-34, 35-44, 45-54, 55-64 and 65 and above. By identifying the proportion of deaths of each age-group with the help of age-specific all-cause mortality, followed by YLL (Years of life lost) with five years life expectancy (developed by WHO)the number of deaths inn men and women are calculated. The result was alarming as within 15 years, 335123 deaths related to Opioid overdose was found and it was also noticed that in a million population, there were 33.3 deaths. The percentage of men in Opioid-related deaths is greater than women with 67.5% while the average age of death was found to be only forty. Besides, 18.4% deaths in 42245 people were found to be aged 55 and above. The statewide warning regarding patient safety in Pennsylvania was quite concerning. Know more about the statewide warning issued by Pennsylvania Patient Safety Authority. According to the CDC guidelines published in 2016 regarding prescribed Opioid for chronic pain, it is looked after that the patients have more effective and safer treatment for chronic pain. The people misusing Opioids by overdosing are also counselled after while checking that the drugs are prescribed only to those over 18 years old and for treatments of cancer, palliative care etc.